Add the blueberries to the mixing tin and muddle with gin. Add the lemon juice, sugar syrup and lots of ice. Shake well, fine strain over ice and top up with Soda Water. Garnish with 3 blueberries. 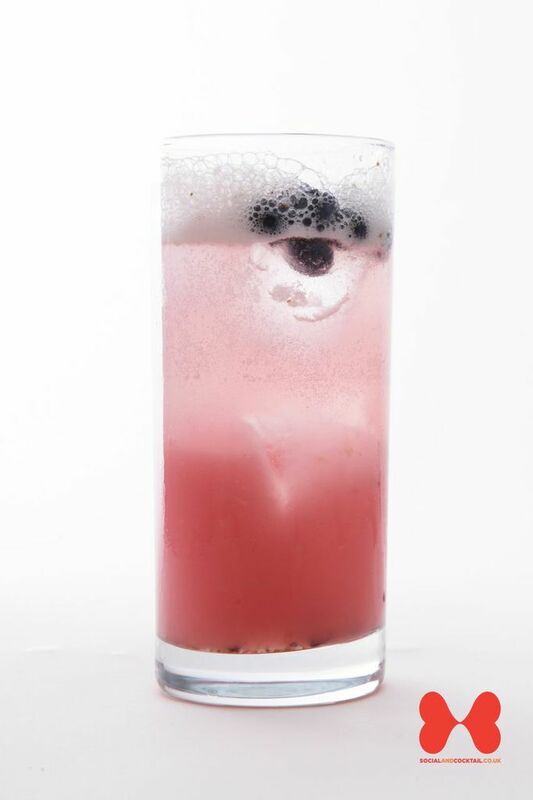 The subtle blueberry flavours make for a fantastic Collins with a clean and refreshing fruit flavour.